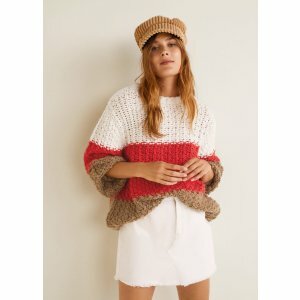 Mango offers up to 30% off Labor Day Sale via coupon code "LABOR". 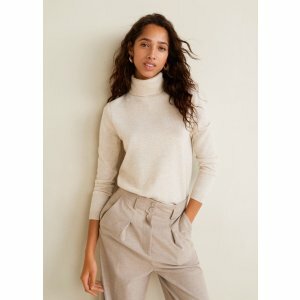 20% Off with $100+ orders, or 30% Off with $150+ orders. Mango Outlet offers up to 70% off Clothing, Shoes, and Accessories Sale. Mango offers buy more save more Sale via coupon code "EXTRA". Free shipping & returns on orders over $49. 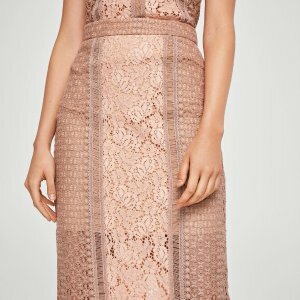 Mango offers up to 70% off Sale. Mango offers buy more save more with Sale Items via coupon code "EXTRA". 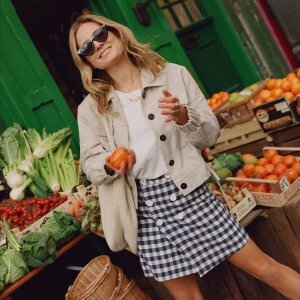 Mango offers up to 50% off 2018 spring & summer sale. Shipping fee is $4.95，Free shipping over orders $49. 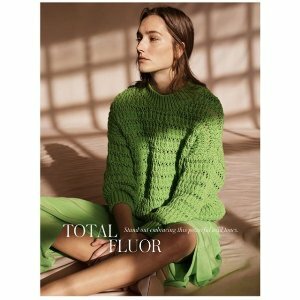 Mango offers 30% off Select Items Sale via coupon code "MNGMN". 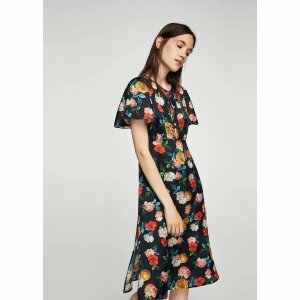 Mango offers 30% off Memorial Weekend Sale via coupon code "MNG30". 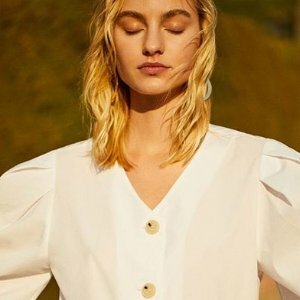 Mango offers 30% off sitewide Mother's Day Sale via coupon code "MDAY". Mango offers up to 60% off Select Items Sale. 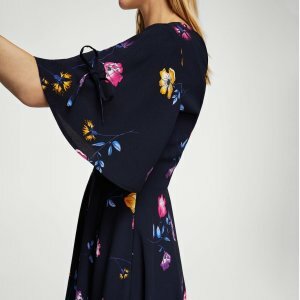 Mango offers up to 40% off Dresses & Jumpsuits via coupon code "MDAY". BOGO 30% Off or Buy 2 get 40% Off. 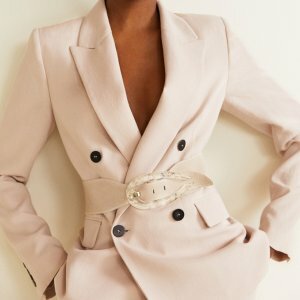 Mango offers up to 50% off MID SEASON SALE. 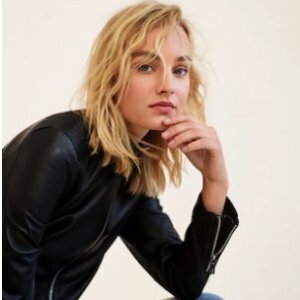 Mango offers new For Women. Plus get more insperation on Linen Collection. Mango offers up to 50% off Selected Winter Styles. 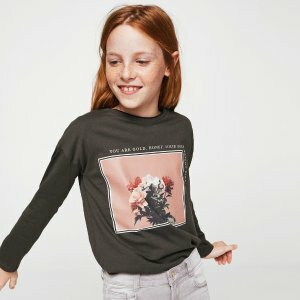 Mango offers Up to 50% off MANGO Kids USA Sale. 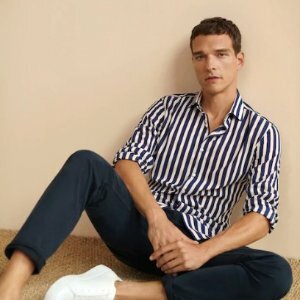 Mango offers 30% off one shirt or 40% off 2+ shirts via coupon code "SHIRTS". 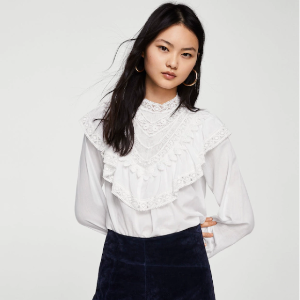 Mango offers up to 70% off Select Items Sale. Free shipping over orders $49. 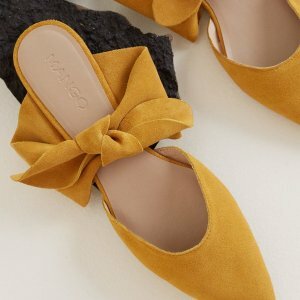 Mango offers up to 70% off sale styles. Free shipping on orders over $49 & FREE RETURNS ON ALL ORDERS.